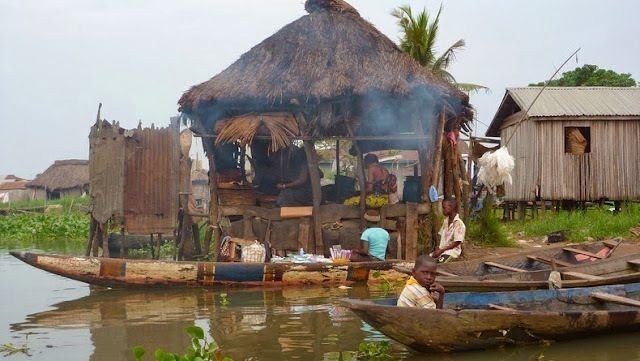 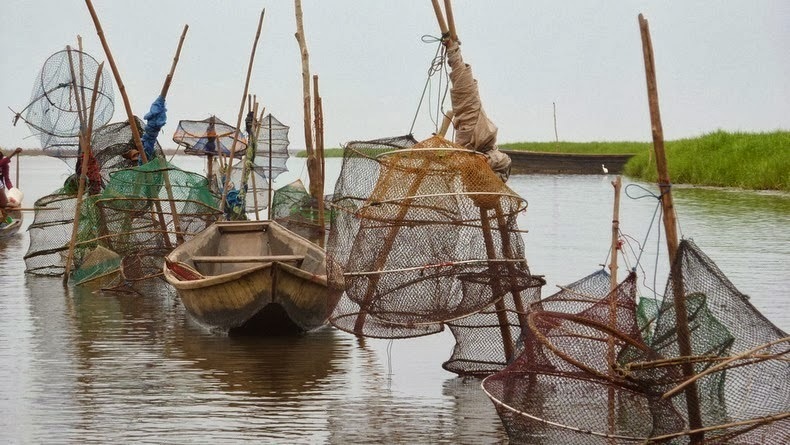 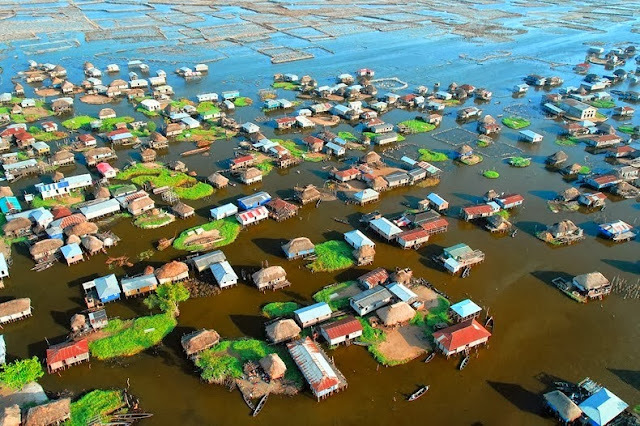 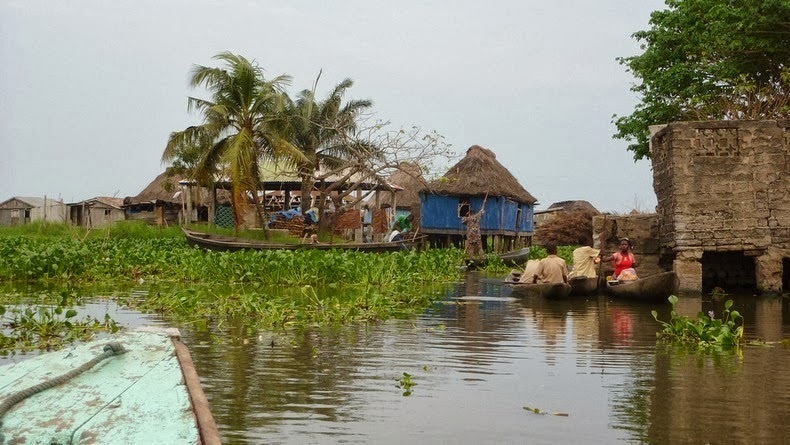 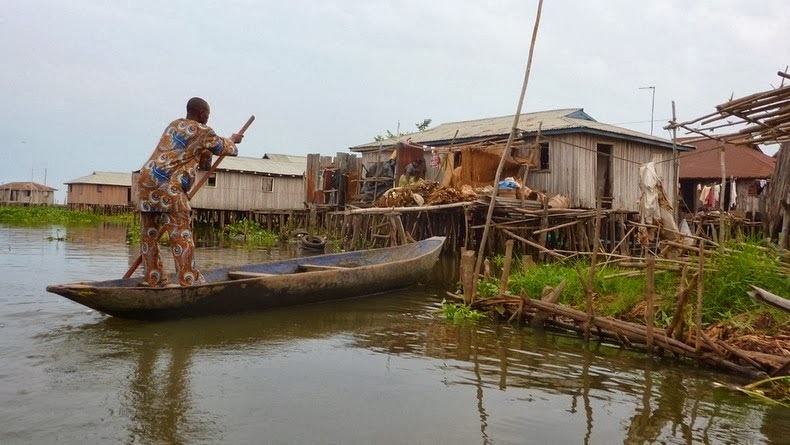 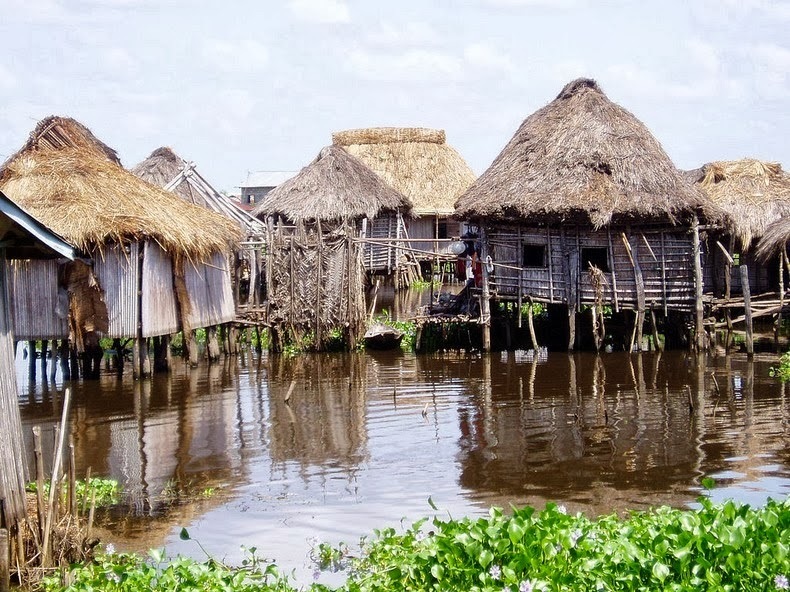 Ganvie is a peculiar village built on Lake Nokoué, just an hour north of the city of Cotonou, the administrative capital and the largest city of the Republic of Benin – a country in West Africa. 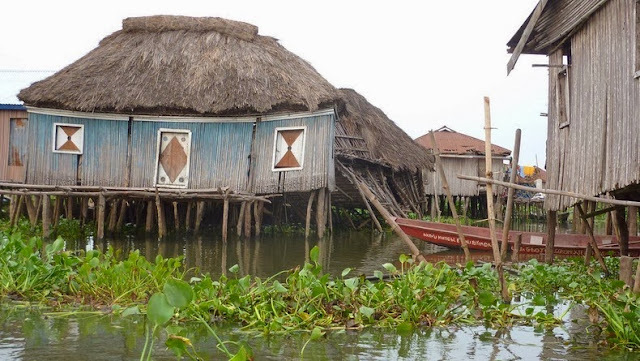 The entire village stands on slits in the middle of the lake. 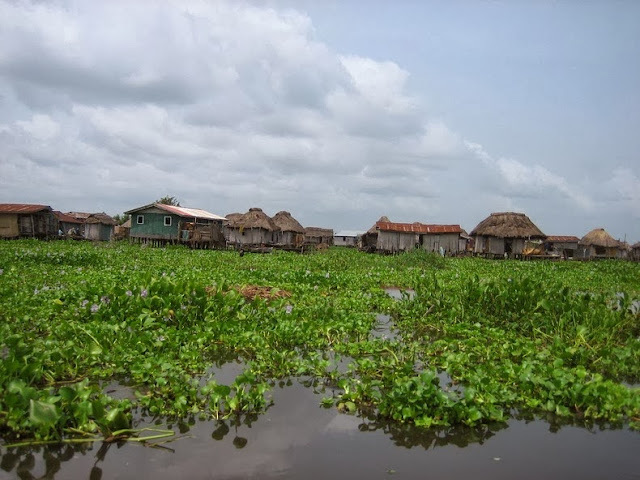 With a population of around 20,000 people, it is probably the largest lake village in Africa and as such is very popular with tourists. 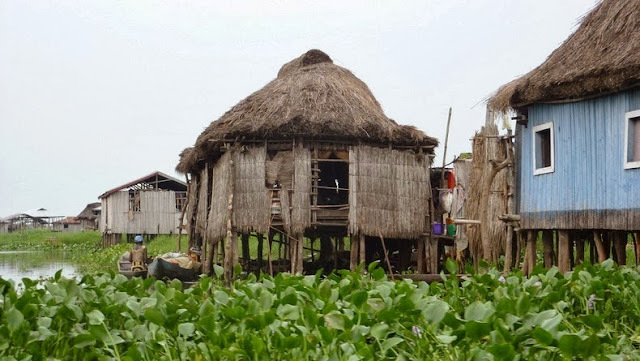 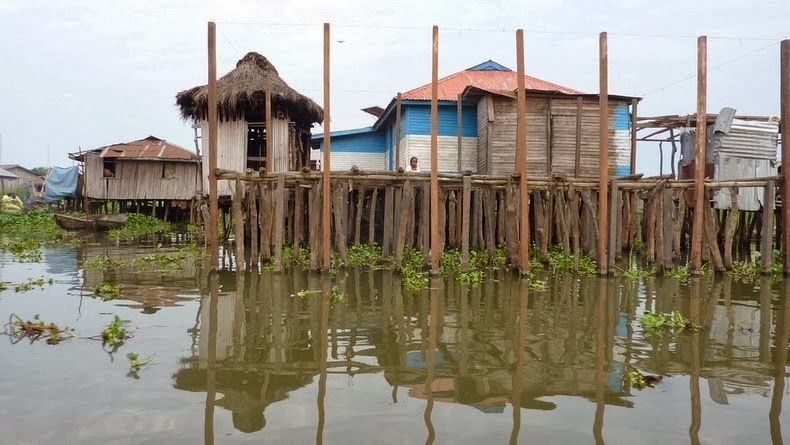 It's commonly believed that the Tofinu people settled here in the sixteenth or seventeenth centuries and built their lake village to escape slavers who came from the Fon tribe and were not allowed to enter water for religious reasons. This made the lagoon a safe territory for other tribes. 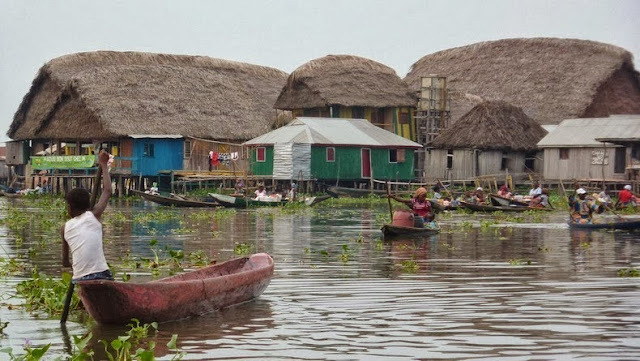 The Tofinu people built their homes on the water and in the roughly 500 years that have passed since, Ganvie has developed an intricate and prosperous culture within the constraints of life on the lake. 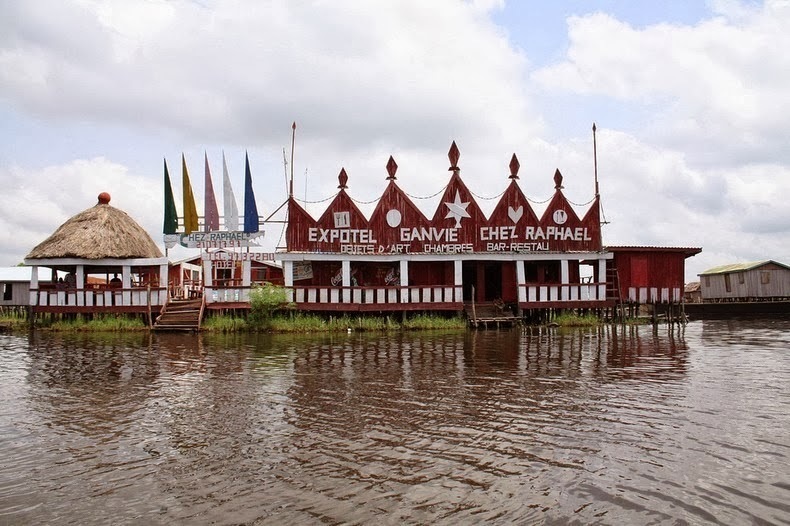 0 responses to "Ganvie, the Village on a Lake"